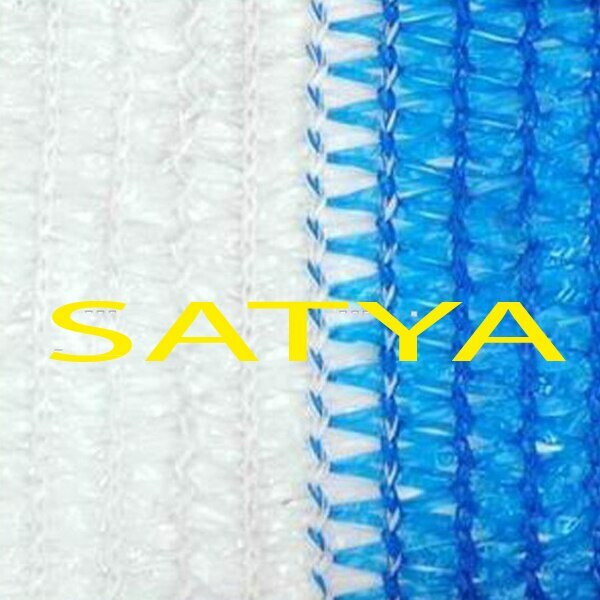 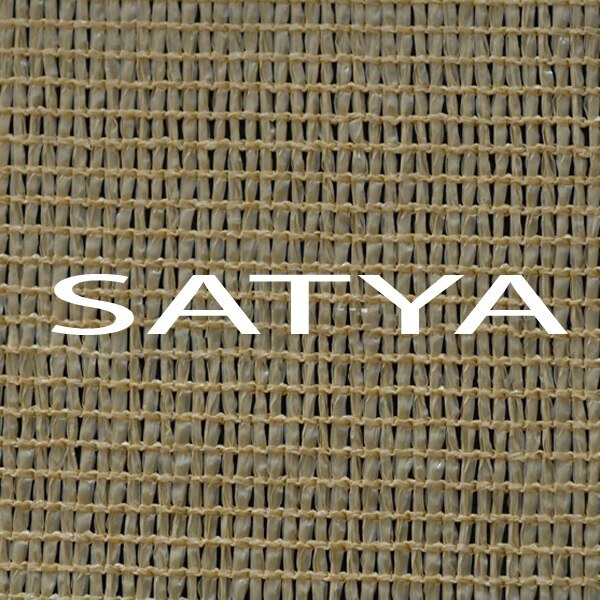 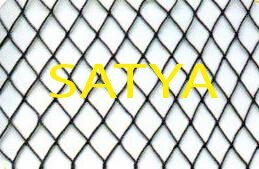 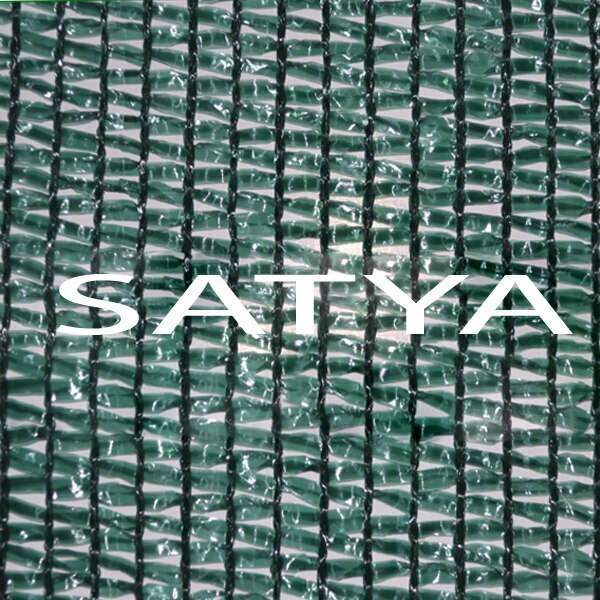 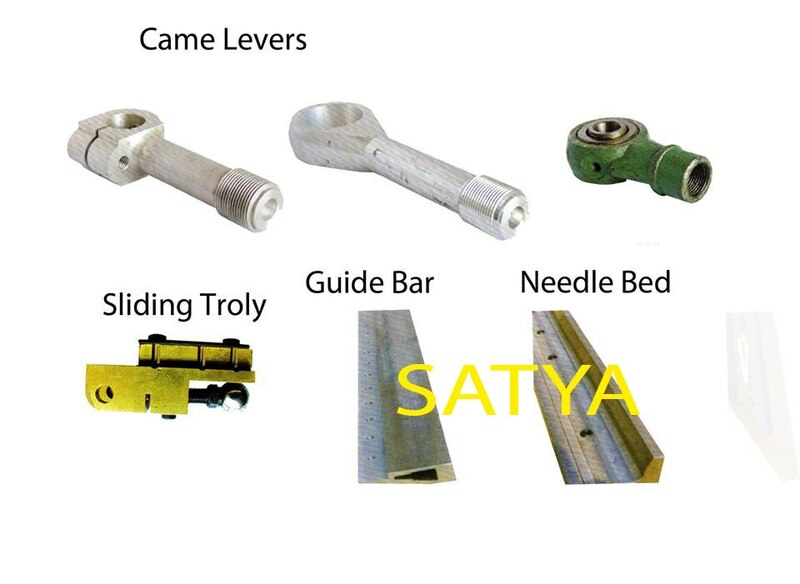 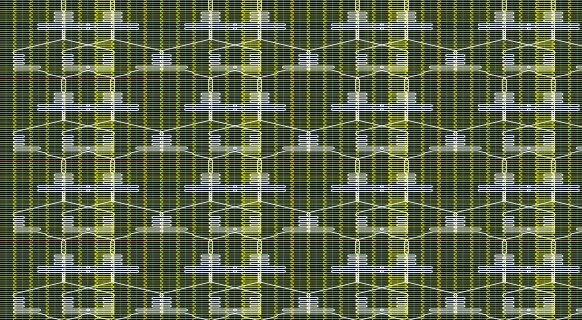 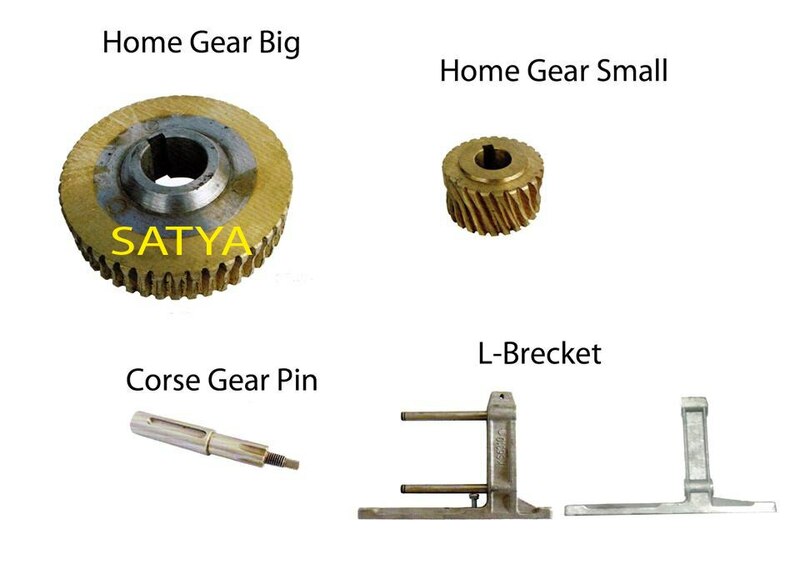 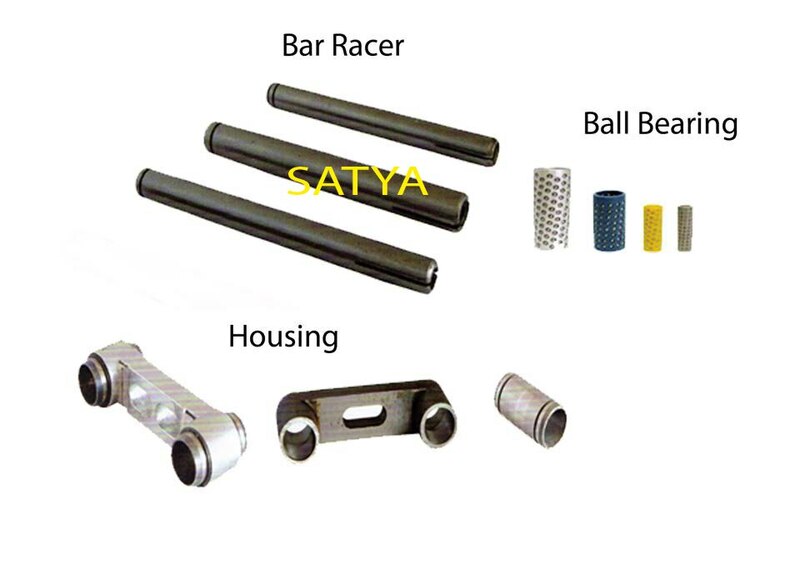 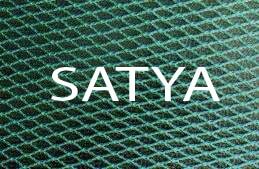 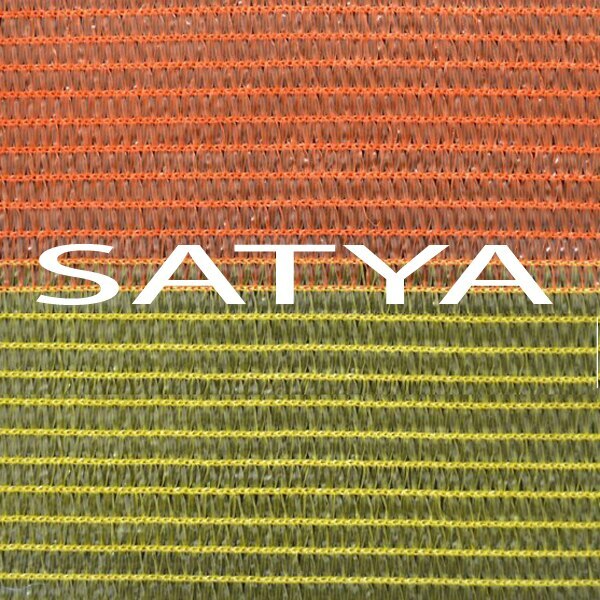 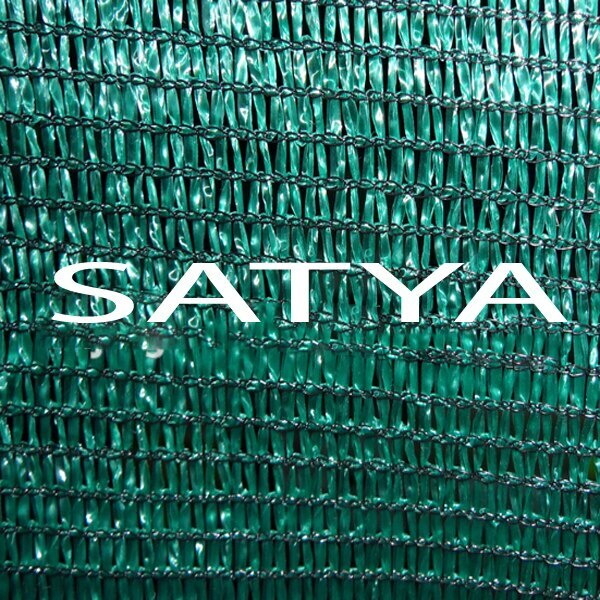 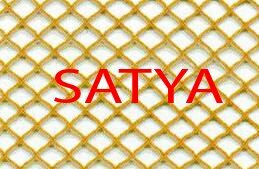 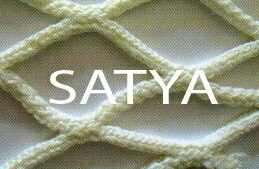 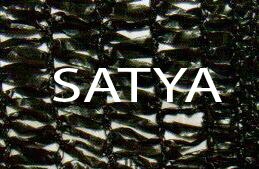 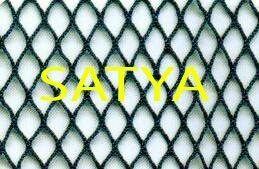 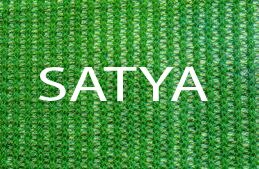 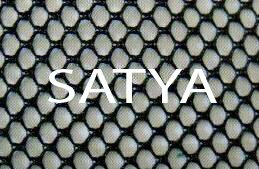 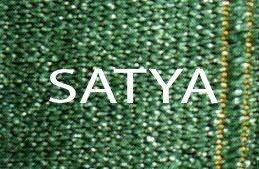 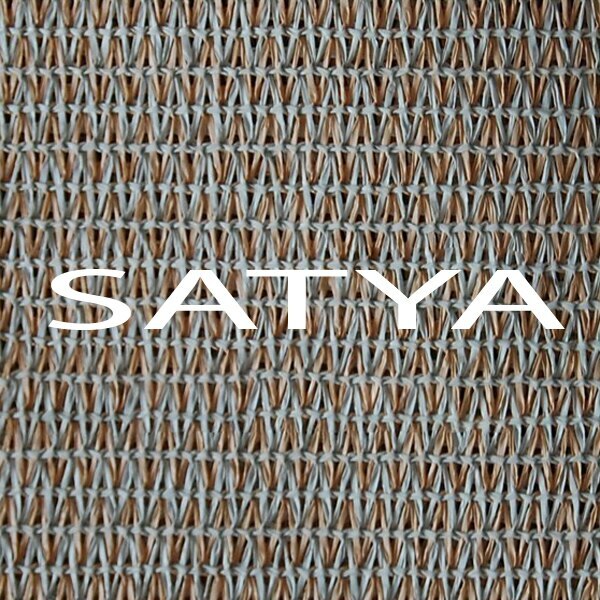 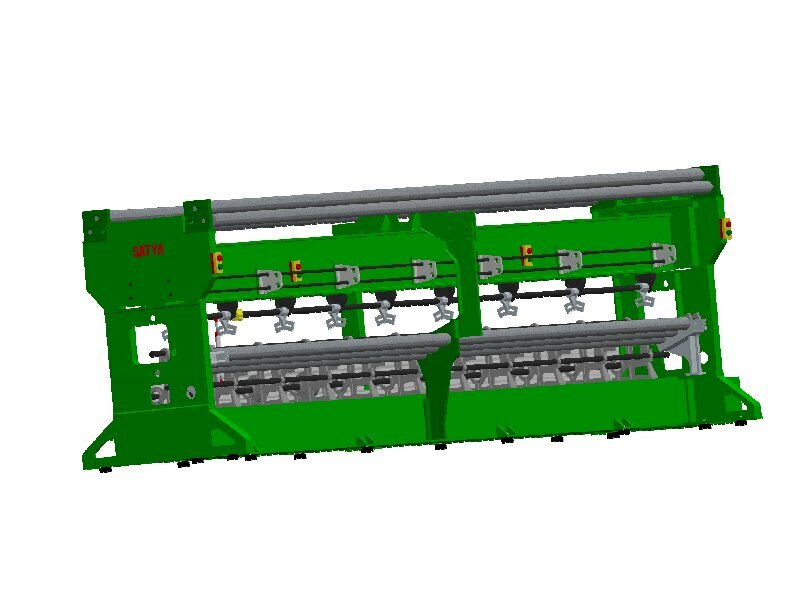 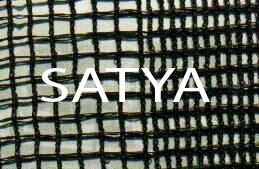 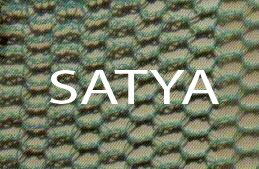 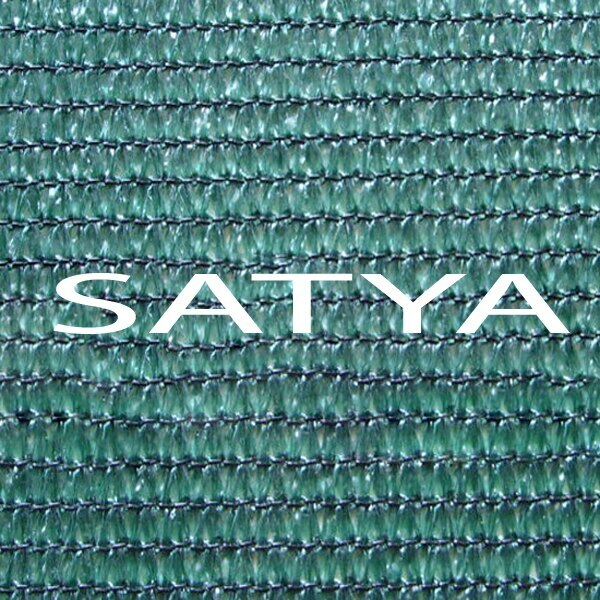 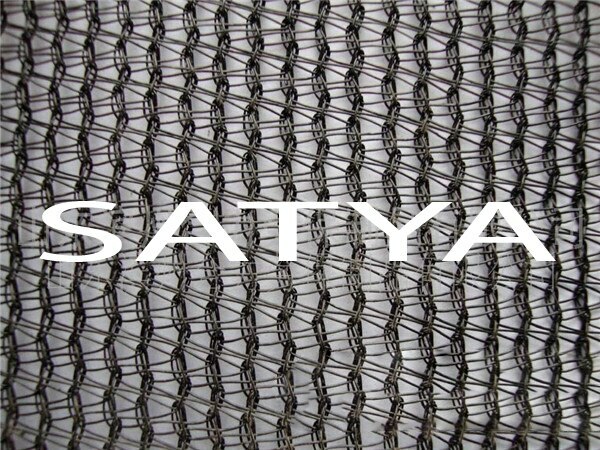 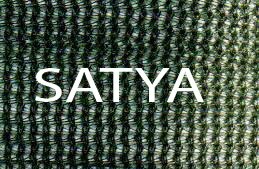 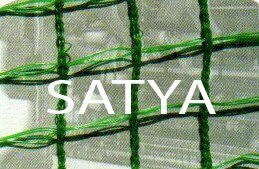 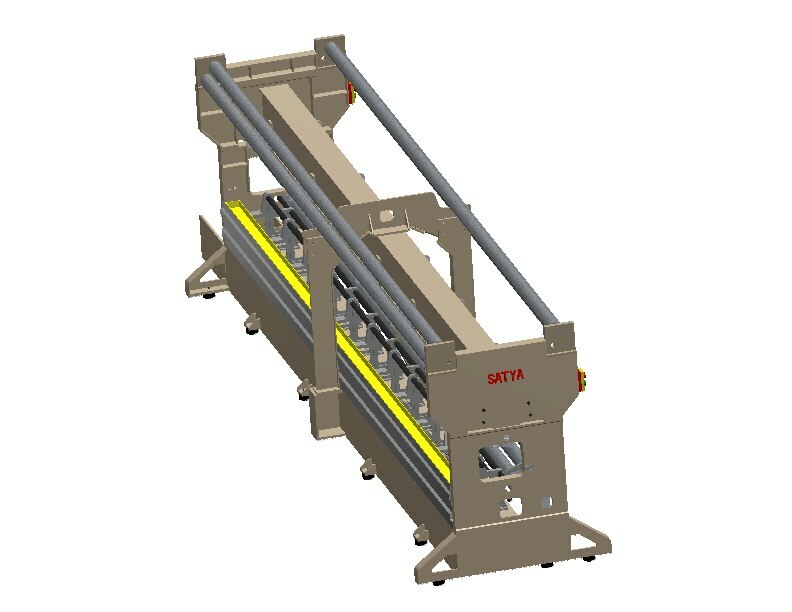 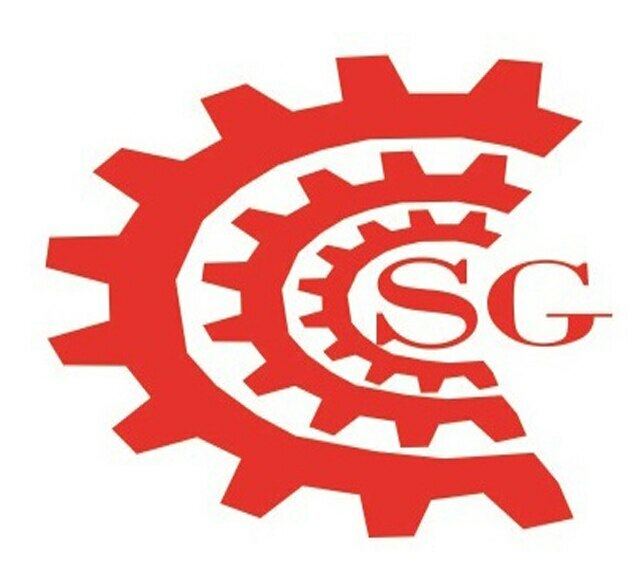 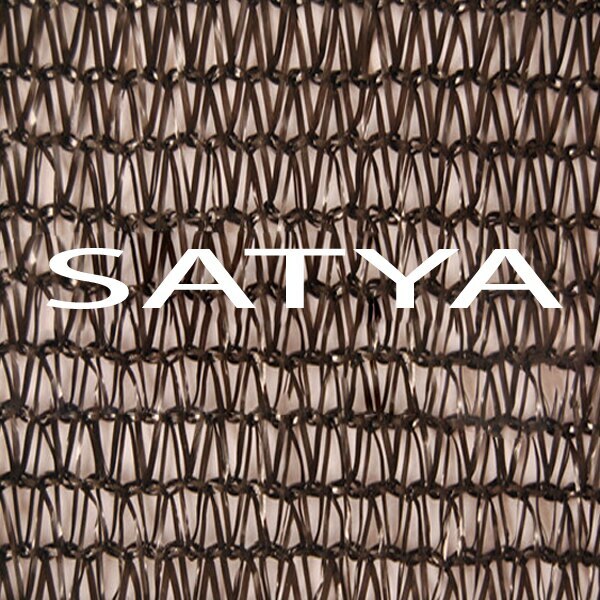 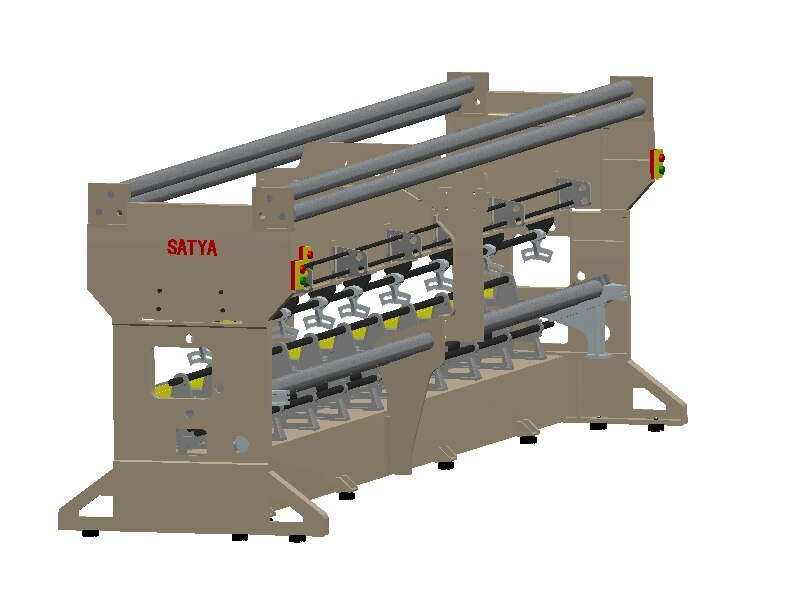 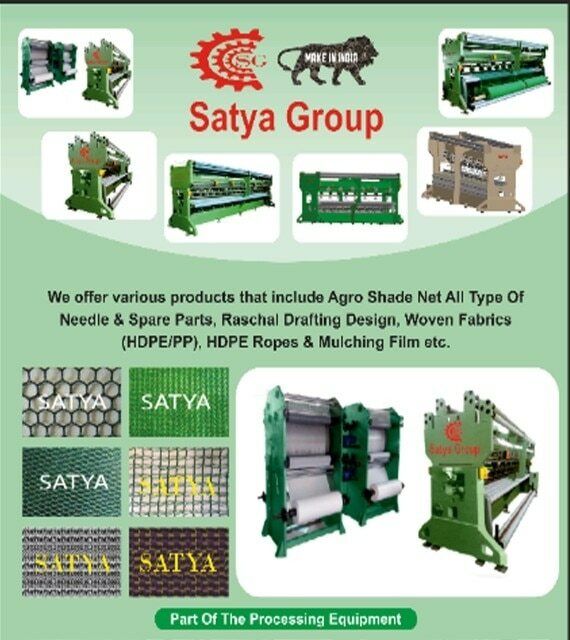 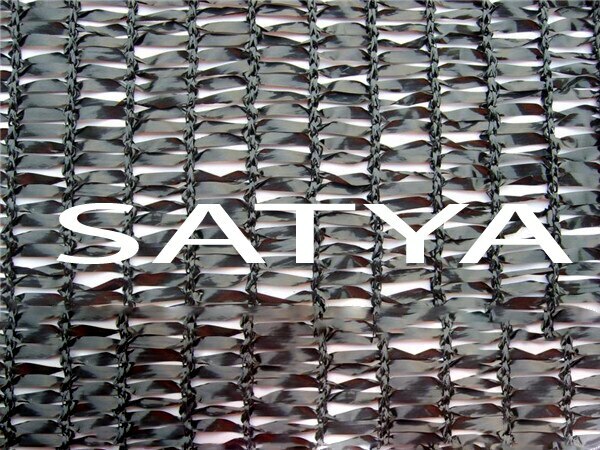 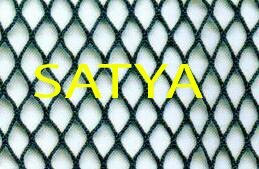 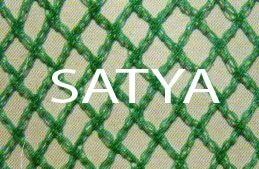 Satya Group, established in the year 2012, is one of the top leading manufacturers of Shade Net Machine and suppliers of an extensive array of the finest quality of all verticles of German technology Agro Shade Net, HDPE Ropes & Mulching Film in order to move up the field of agriculture in India. 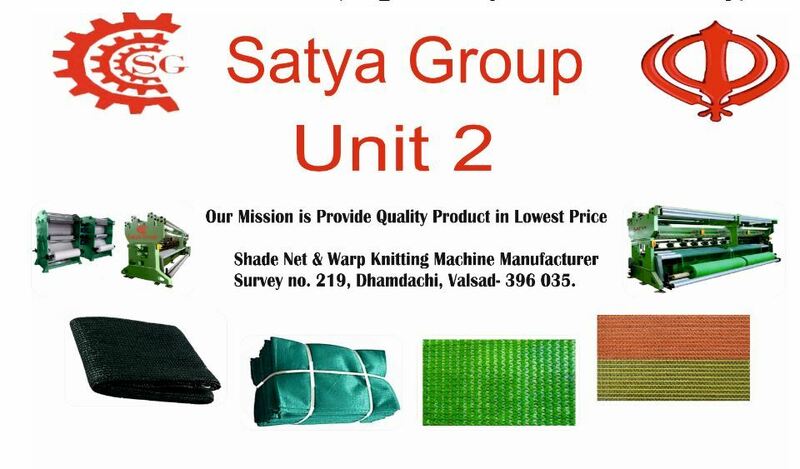 The product range offered by us consists of Agro Shade Net All Type Of Needle & Spare Parts, Raschal Drafting Design, Woven Fabrics (HDPE/PP) HDPE Ropes & Mulching Film etc.HDPE Pipe. 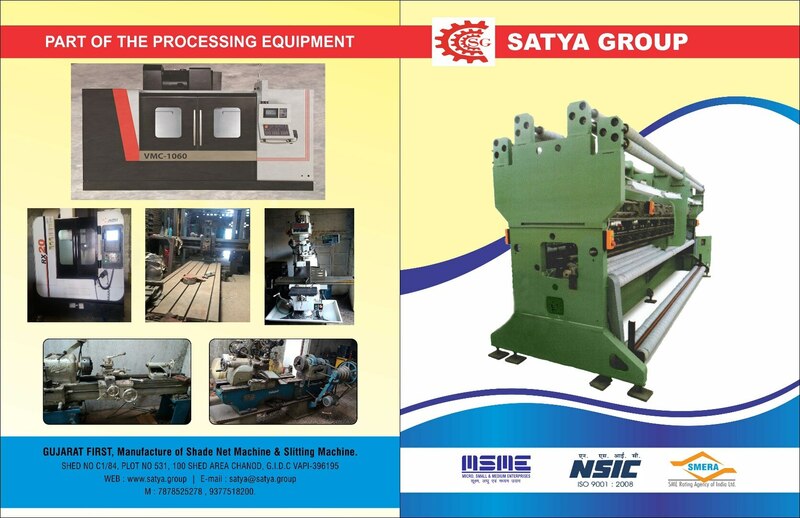 By using advanced tools and equipment, our engineers manufacture the offered machines in accordance with the industry set norms. 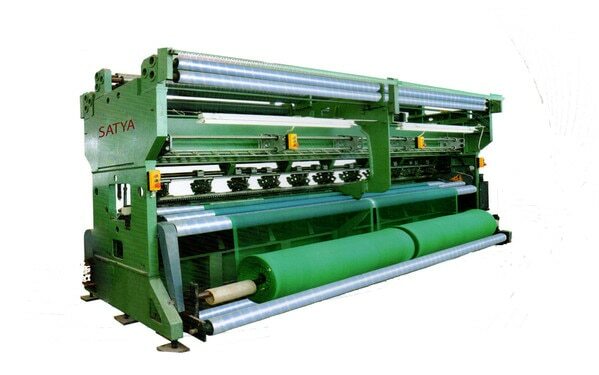 Due to their rich attributes such as high performance, low maintenance, easy operation, hassle-free installation and longer functional life, these machines and plants are highly demanded in the market. 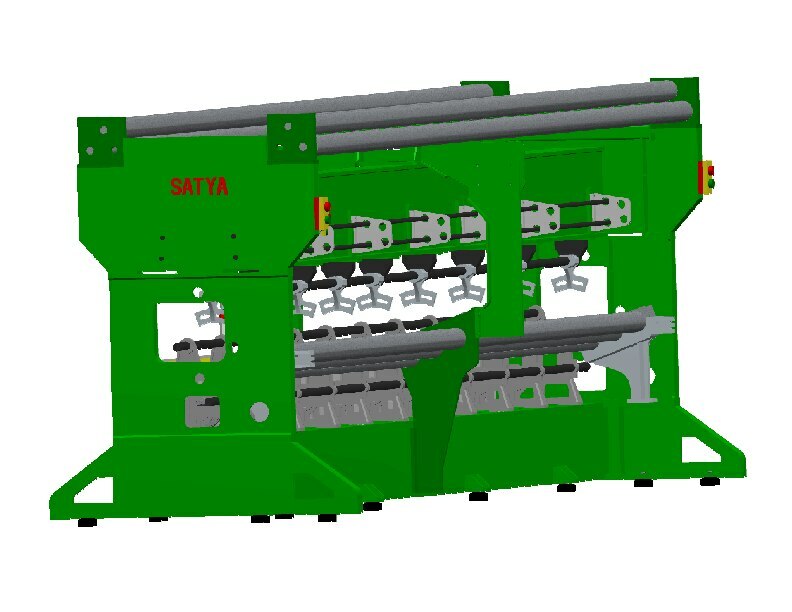 In compliance with the industry set norms, the offered plants can be customized as per the specifications provided by the customers. 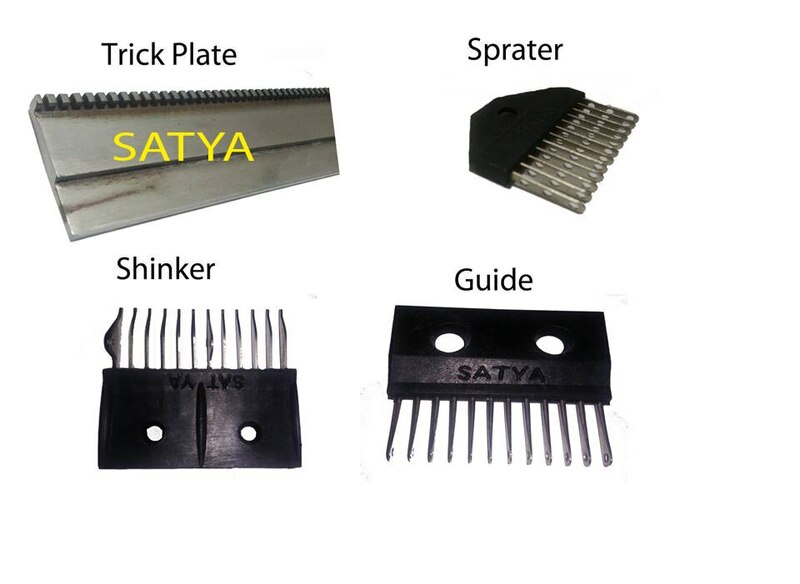 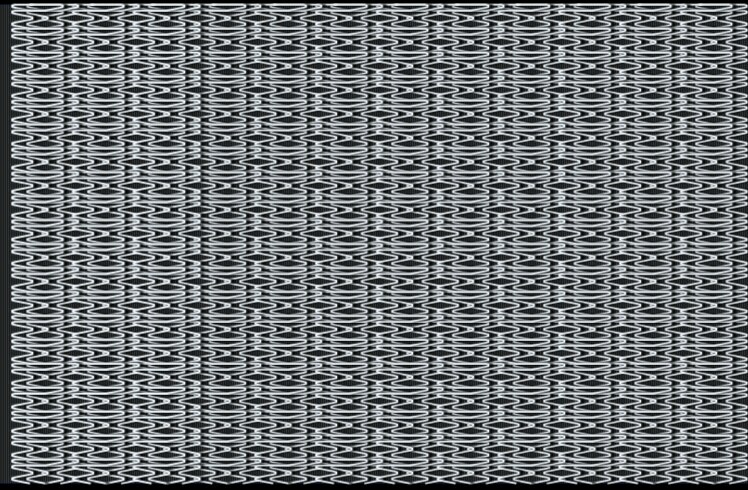 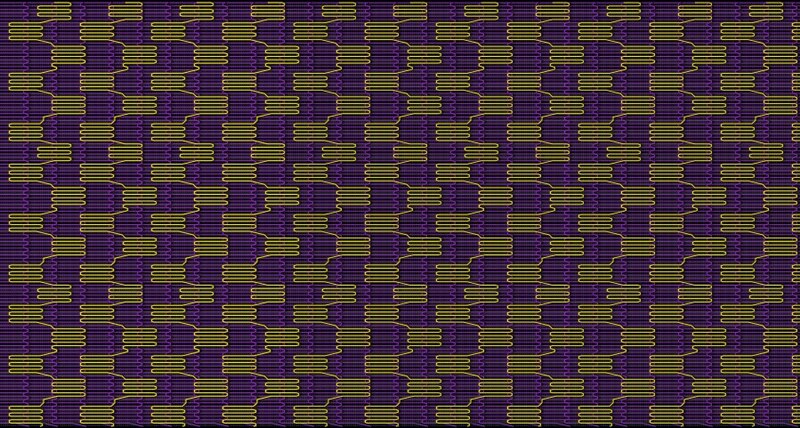 Strict quality test at every level of production right from raw material to finished product. 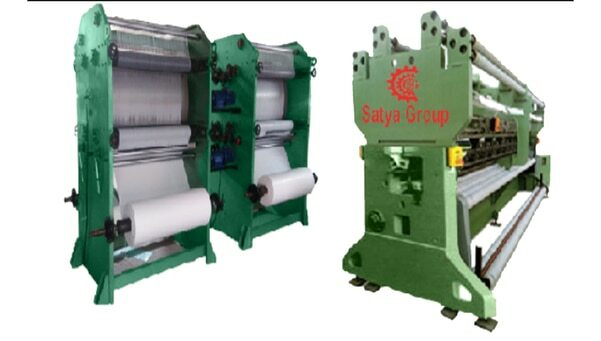 professional approach and ethical business policies has helped us to cater to the precise needs of our valuable customers in the most efficient manner. 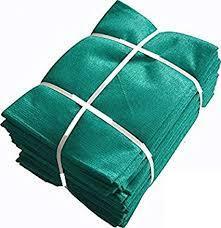 Boasting on a very congenial environmental, we work to attain maximum customer satisfaction. 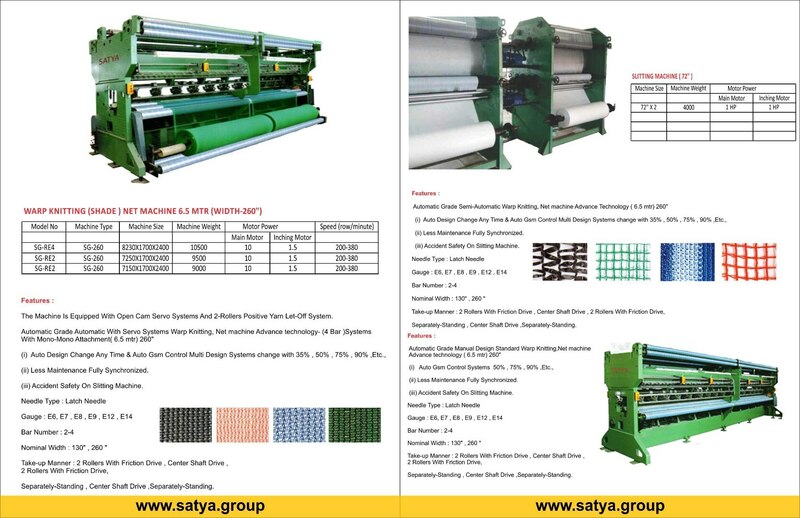 Quality of the offered range of machines and Agro Shed Net is our utmost priority and it is maintained as per the industry set norms. 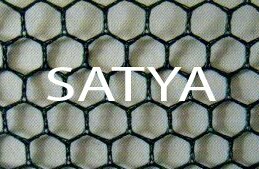 Our provided nets are broadly used in agricultural sector for providing shade to plants and flowers. 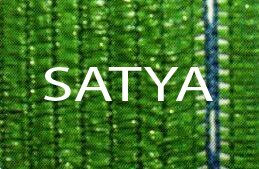 Under the supervision of our Mentor, Director Mr. Ranjit Singh, we have attained a commendable position in this domain. 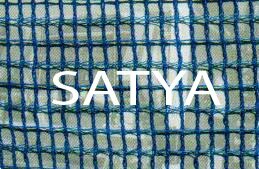 His outstanding knowledge and in-depth experience of this domain has helped us in catering to a huge clientele across the nation.